Excelent powertrains, from the new 2.7-liter turbo four up to the 6.2-liter V8. 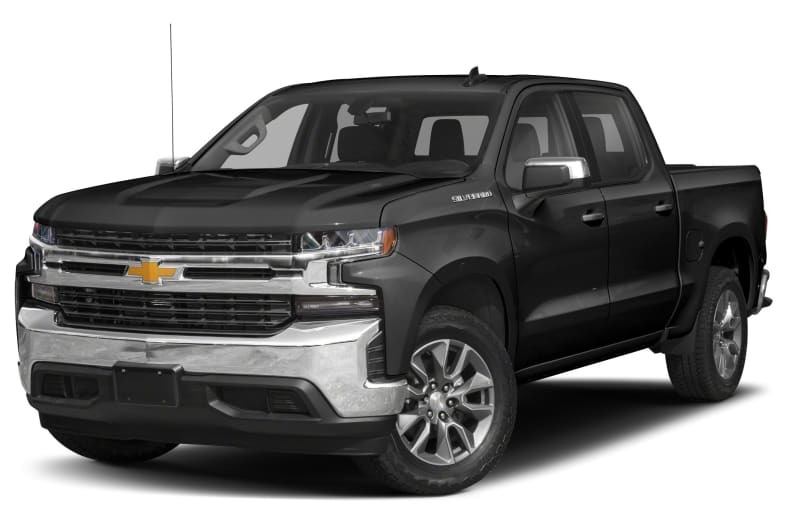 The Silverado is plenty capable, too, with a big bed and plenty of payload and towing. The interior just can't match the competition, especially on upper trim models.